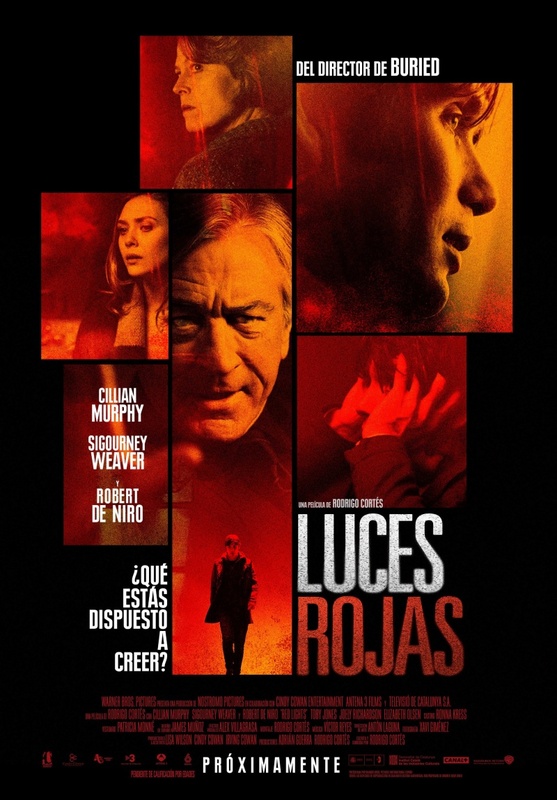 Rodrigo Cortés‘ Red Lights was finally unveiled earlier this week, and while we liked it, the general response was decidedly mixed. (There’s something about a terrible ending that I’m dying to hear more on.) But that varied response only increases my relative interest in the filmmaker’s follow-up to Buried, probably for reasons I can’t even explain. A mystery regarding a mystery! Anyway, FilmoFilia have unveiled three new posters for the film, none of which tell us anything substantial, but at least manage to be just a little evocative; they’re clearly teasers, so, on those grounds, they succeed. 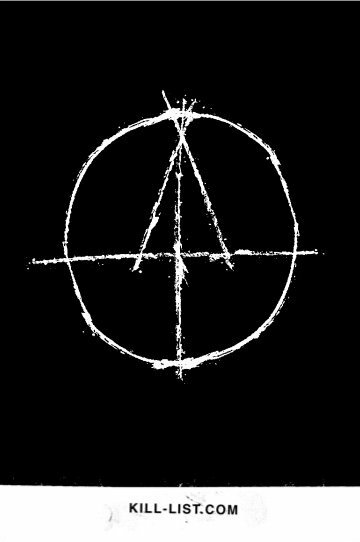 (Two of these remind me of this Kill List logo, as a matter of fact.) 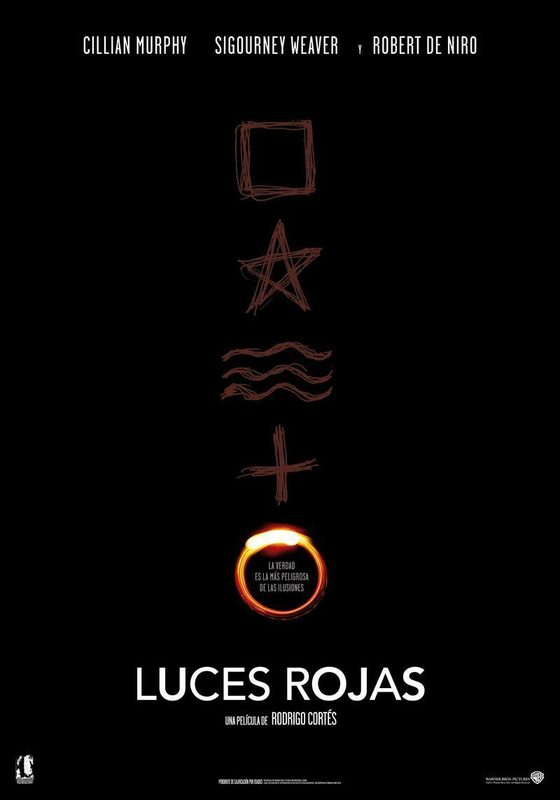 Now I just have to see Red Lights and find out if it can work on its own terms. 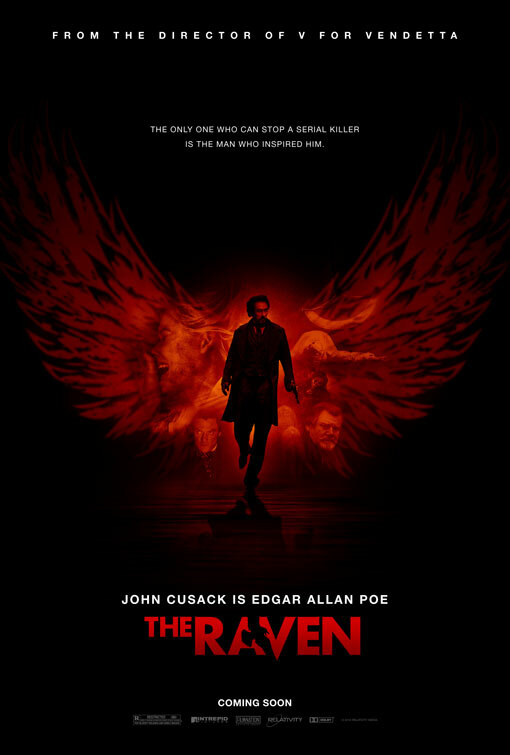 Several hours after we heard that it would be pushed from March to April, EW has unveiled a new poster for James McTeigue‘s Edgar Allan Poe-based thriller The Raven. It’s a nice little piece, and is actually one of the first things released from the movie that gets my attention. They, like the Red Lights posters, might not shatter anyone’s expectations or pre-conceptions about the movie, but I like the tagline and central design enough to give it some endorsement. 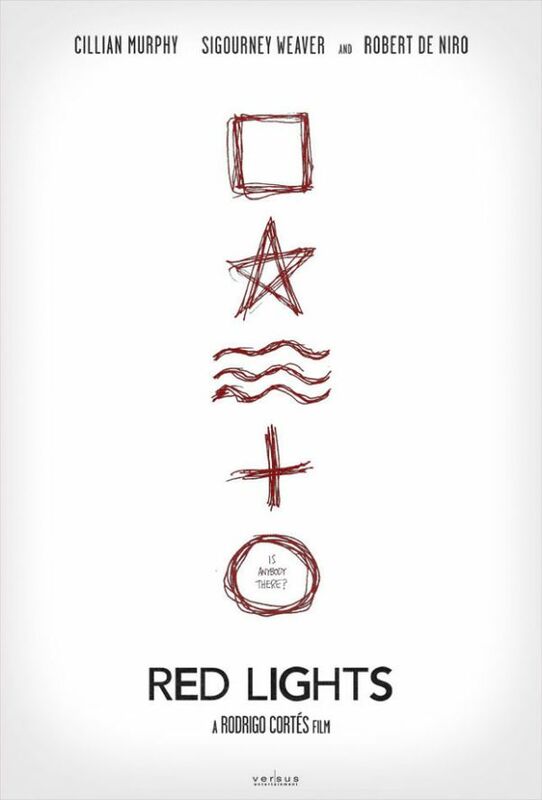 What are your thoughts on these posters?